A key to utilize, control and manage limitless ocean of book publications and content. 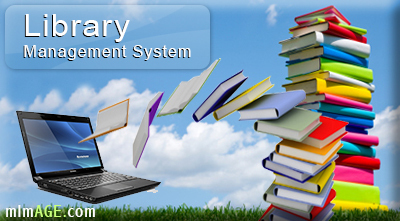 Books, Students And Staff Records Management. Import & Export of Books & Members Data with Excel Format.